Our heras security fencing is both weather resistant and anti-climb which makes it prefect for creating perimeter fencing for an outdoor event. 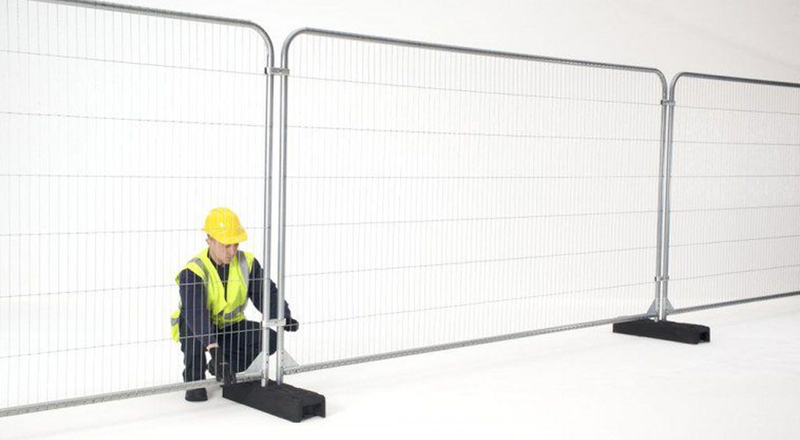 Our security fencing is available to hire in Leicester and across the midlands. Here at Solid State UK we provide not only the fencing panel but the stabling block and security clips to accompany. The security fences are very lightweight and easy to use making them perfect for rapid deployment at your next outdoor event or festival. Constructed from heavy gauge galvanized tube and welded mesh infill, our easy to erect security fencing panels are 2 metres high and 3.5 metres wide. 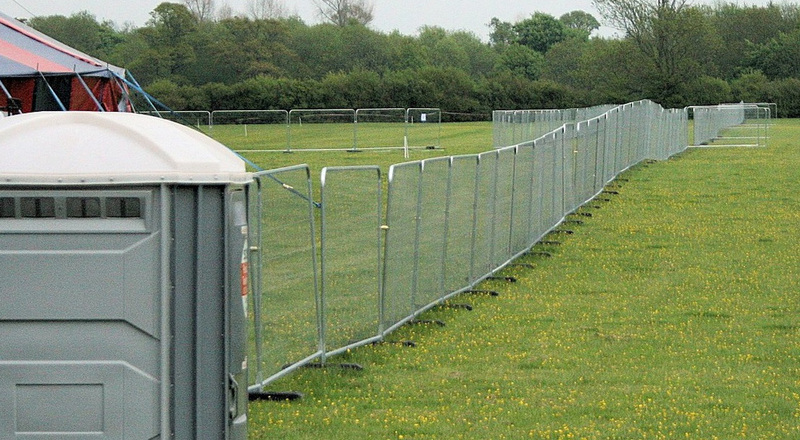 We have the facilities to cater for any fencing requirements across Leicester and the midlands, no matter the size of the event our friendly team are here to help. 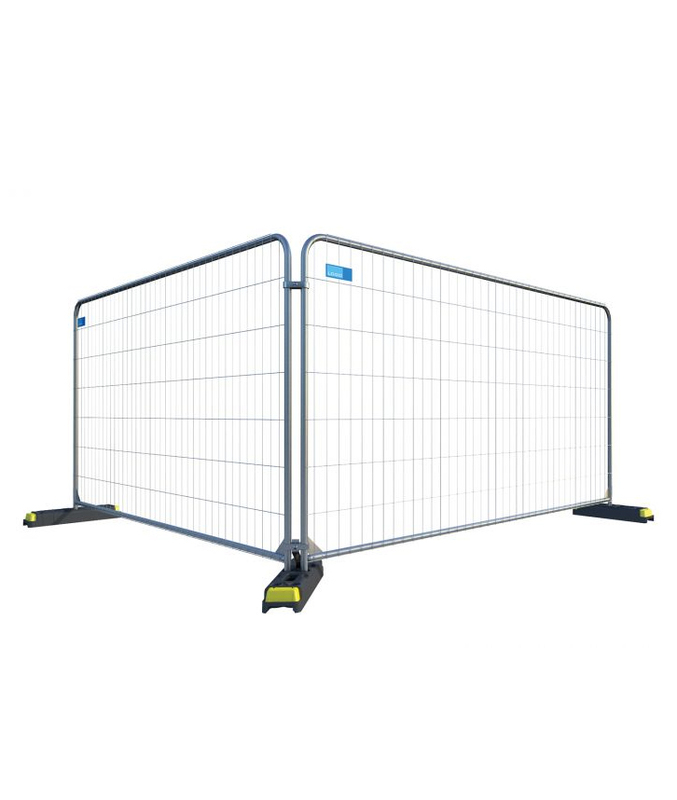 If you would like additional fencing at your festival or outdoor event, we also can provide crowd control event barriers and pit barriers. Are you interested in hiring our heras security fences for your next outdoor event? Our heras security fences are available to hire throughout the Midlands and UK including Leicester, Birmingham, Coventry, Derby and Nottingham. If you would like more information, please don’t hesitate to get in touch. You can give us a call on 0116 2885956 or alternatively you can email us on info@solidstateuk.co.